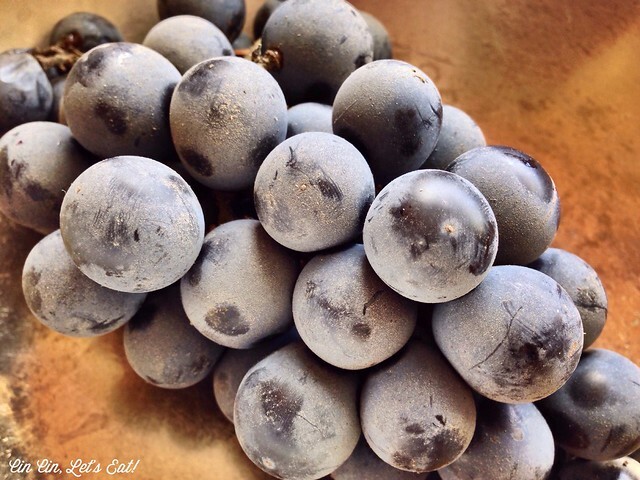 Concord Grape Jam [recipe] – Cin Cin, Let's Eat! Howdy, hope you all had a wonderful long weekend! 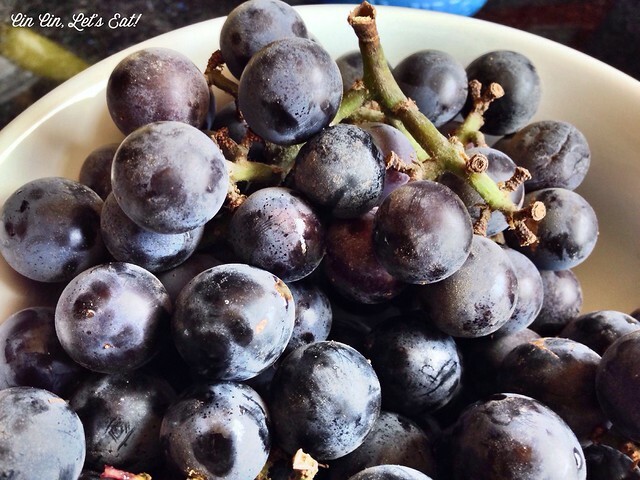 As we slowly transition to fall (but really, it’s 100F this week in the South Bay, fall seems so far away…), one of my favorite things to pick up from the farmers market is Concord grape. Nice big bunches full of sweet and flavorful purple jewels. 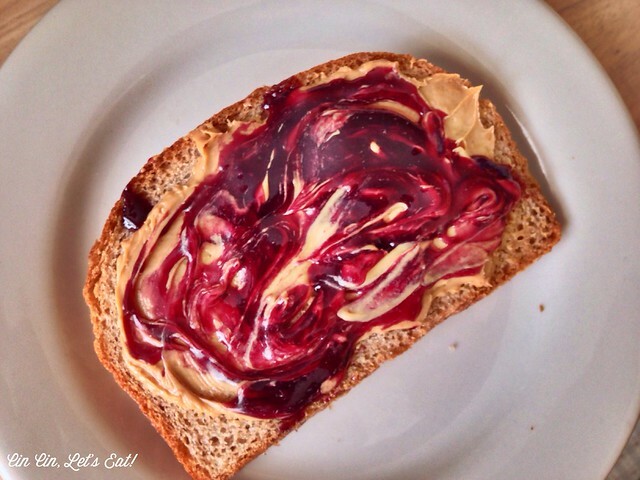 Besides munching on these nonstop, I love to make them into tasty jam that goes with my breakfast toasts. Store-bought grape jams are usually very sweet, but with homemade ones, the grape flavor is so much more bold, intense, and tangy. Note: If you are going to can the jams, please follow canning directions (such as this) to sanitize the jars and lids. Boil the jam-filled jars in water for about 10 minutes. Remove jars and let cool on a wire rack or counter top. The jars should snap and seal while cooling. Check to make sure the seals hold and let rest overnight. Sealed jars of jams should keep for a year. I don’t usually seal mine as we consume them within a couple months, just keep them in the fridge and the jams will last for 2-3 months. 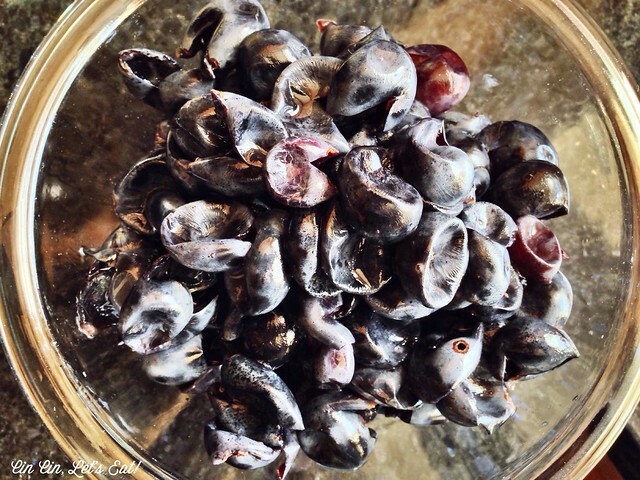 Using your fingers, squeeze the grapes to remove the skin. Do this over a glass bowl to catch all the juices. 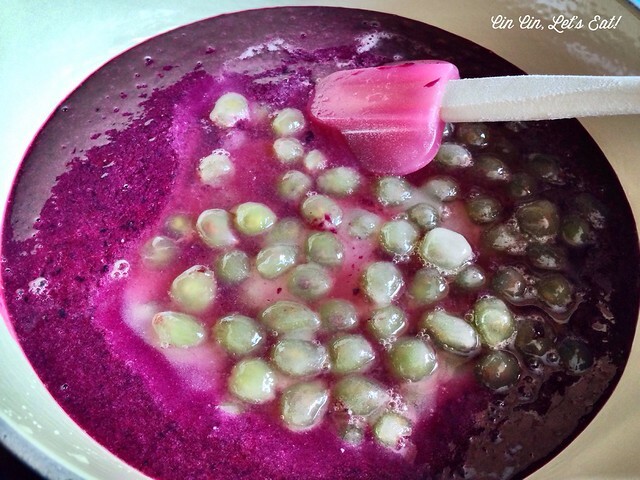 Puree the grape skins with 1 cup of sugar in a high power blender or food processor. 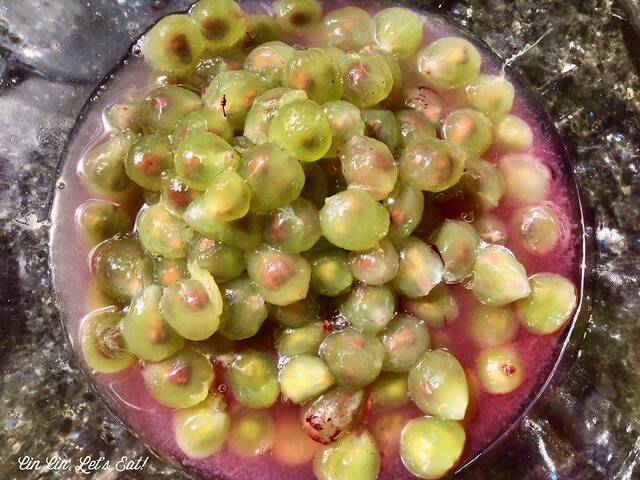 In a heavy pot, add skin puree, lemon juice, peeled grapes, and remaining sugar. Bring mixture to a boil then simmer for about 20 minutes. 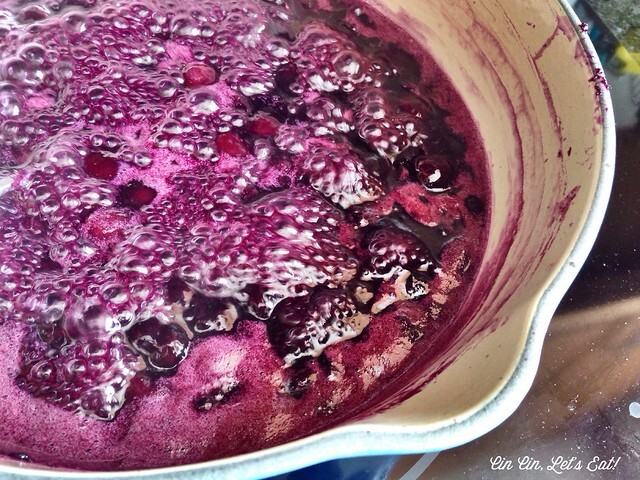 Run mixture through a fine mesh sieve, press down and get as much grape pulp as possible. Discard the remaining solids. Return the jam mixture back to the pot. Simmer until reaches ~220F (about 35 minutes). The jam should now be thick and jelly-like. Test the jam’s doneness by placing a teaspoon of jam onto the chilled plate. 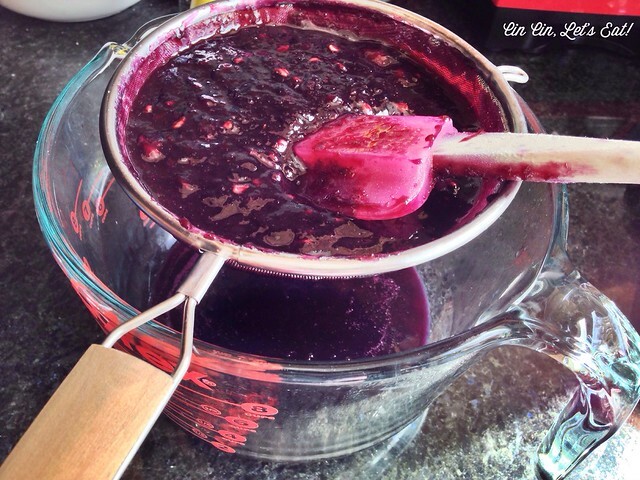 Freeze for a minute and if the jam doesn’t slide when the plate is tilted, then it’s done! 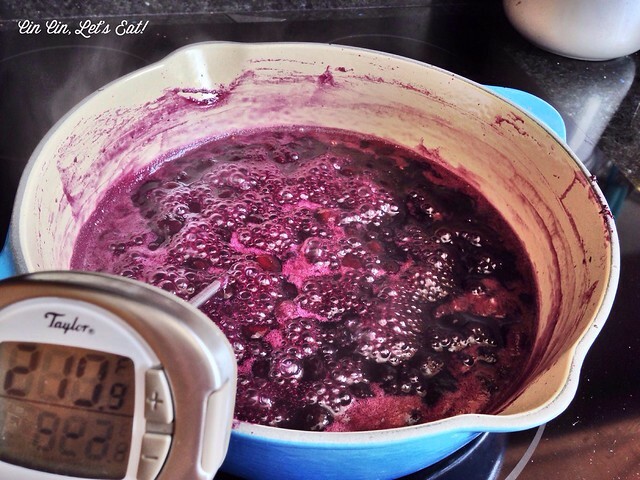 If the jam runs, continue to simmer and re-check every 5 minutes. Removing the skin from the grape is pretty time consuming, but once you get in a groove, it goes fast. Make sure you catch all the juices while peeling the grapes. 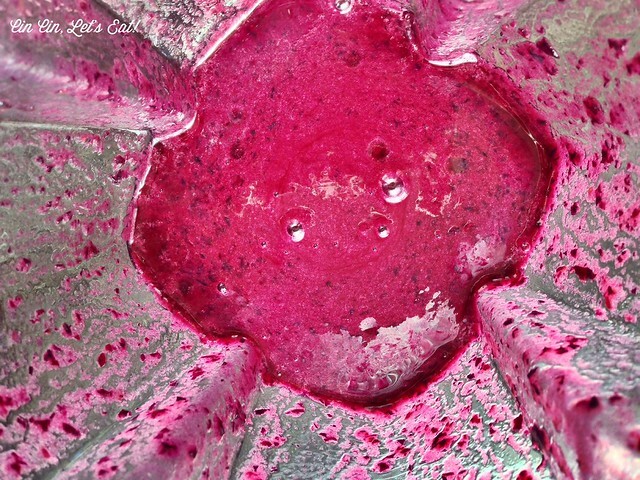 All the juice and the seeds are what gives the jelly/jam-like consistency without adding the pectin. Bubbling away. Smelled really good at this point. Get as much of the pulp as possible! The remaining solids should be mostly skin and seeds. 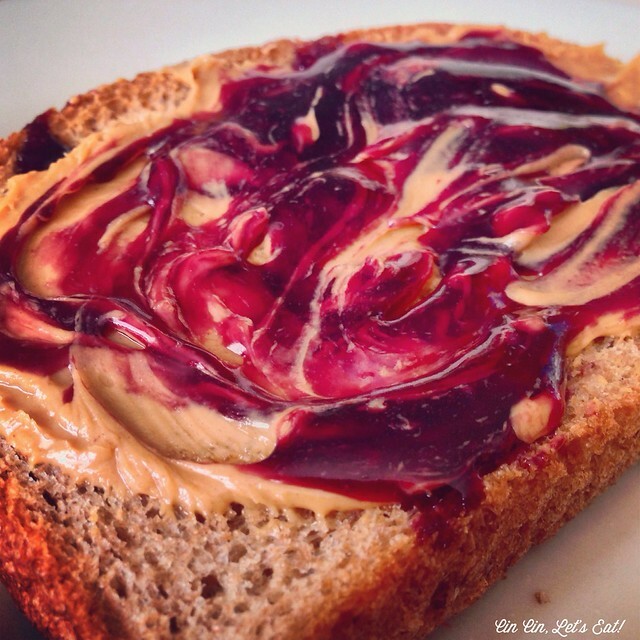 This jam is fairly easy to make, and really elevate your PB&J game!